A swimmers and surfers paradise is how best to describe Putsborough in North Devon, nestled between Woolacombe and Croyde. Its long sandy beach offers up some of the best surf and clean water in the South West, which goes a long way to explaining why this seaside resort is so popular and swells during the summer months of July and August, making self-catering accommodation highly sought after. 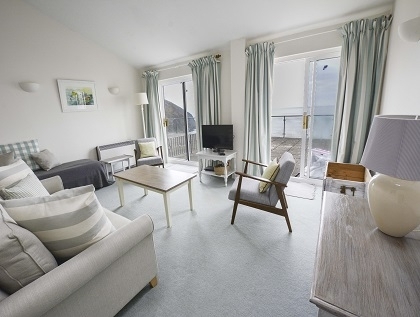 The best way to experience Putsborough Sands is to stay in a beachfront apartment or cottage, guaranteed to enhance your holiday experience. 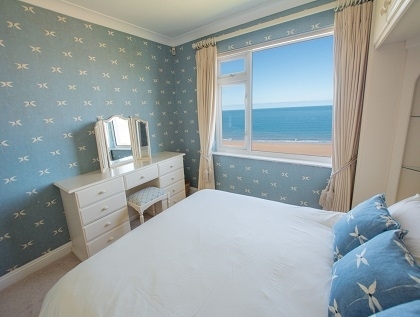 To book a seafront rental in Putsborough make an enquiry via one of the properties listed below to check availability and start planning that beachside escape today. 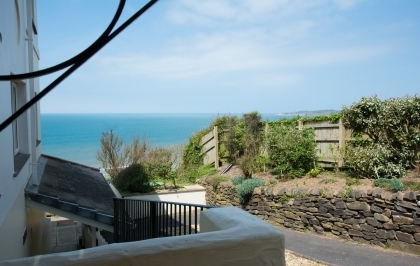 To see more holiday homes near Putsborough with direct beach access check out the comprehensive range of sea view cottages in Devon advertised on Beachlets, many with pets welcome and some fitted with private hot tubs.